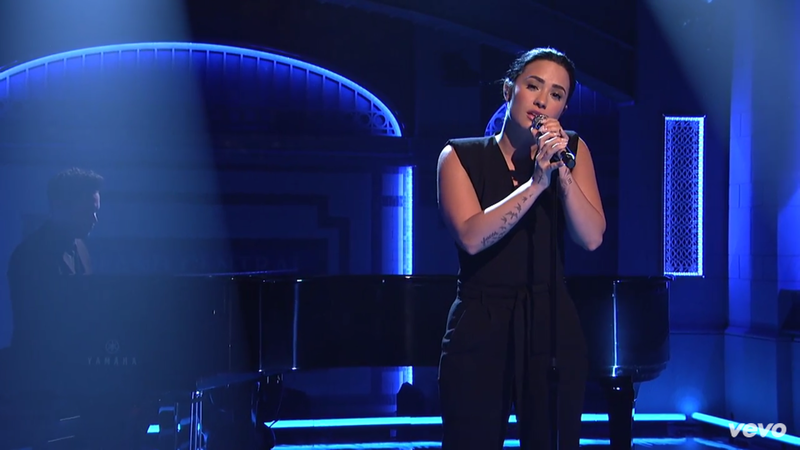 Demi Lovato was the musical guest of the recent SNL episode where it also serves as the comeback of Tracy Morgan in doing comedy after his accident. Welcome back Tracy! Of course, this also serves as a good publicity for Demi in lieu of her newest album getting released last October 16, 2015. Demi performed a solid ballad in “Stone Cold” and of course her current hit “Cool for the summer” getting a back to back performance with “Confident” which is also the album title.